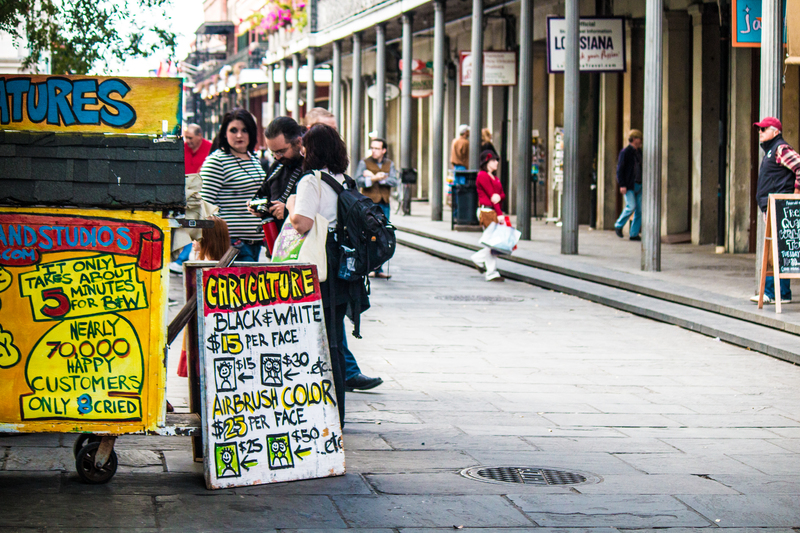 The last of my New Orleans posts. 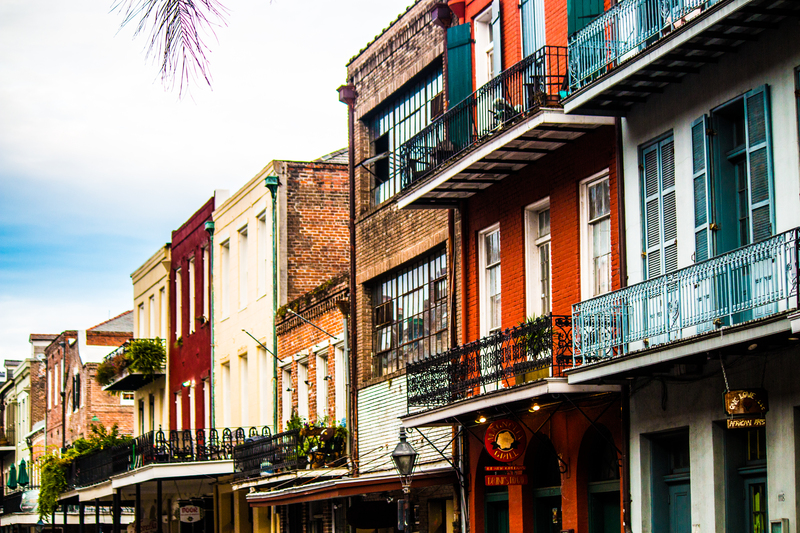 The infamous French Quarter with all of its color, eccentric folk, easy jazz, & wonderful aromas of down home cooking. What can you say? 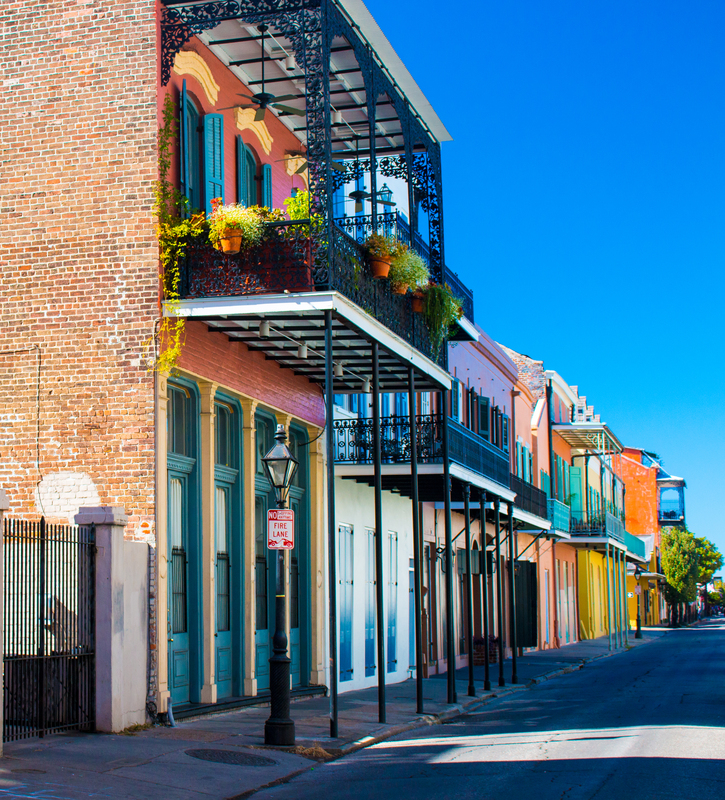 New Orleans is unique, wild, & best appreciated when walking the streets of the French Quarter. 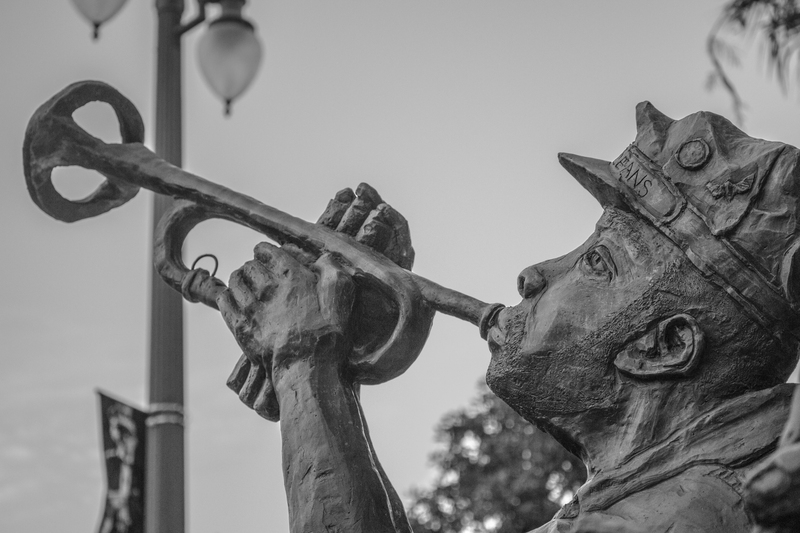 07 Feb	This entry was published on February 7, 2015 at 12:00 am. 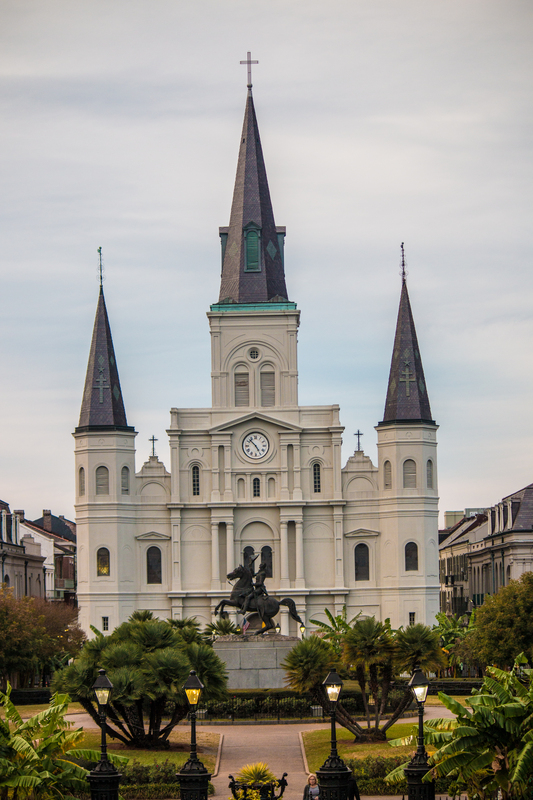 It’s filed under Uncategorized and tagged French Quarter, Louisiana, New Orleans, Outdoor photography, photography, photos, St Louis Cathedral, travel photography, Travelogues, vacation. Bookmark the permalink. Follow any comments here with the RSS feed for this post. 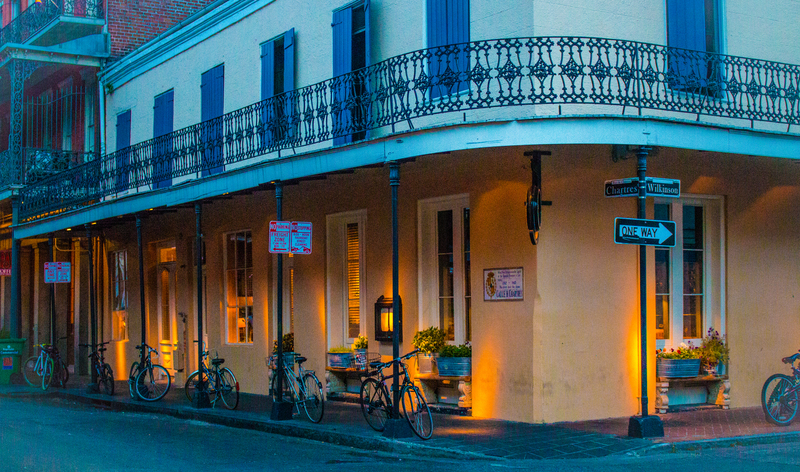 These are great picture and really capture the spirit of the French Quarter.